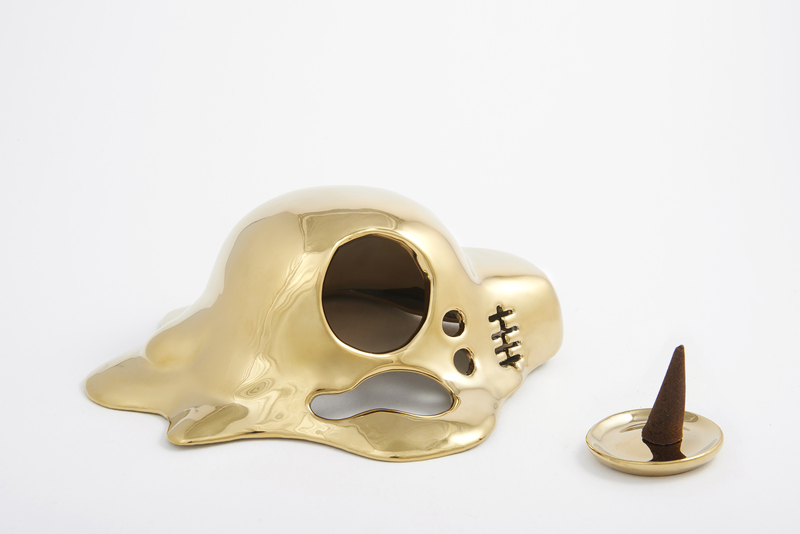 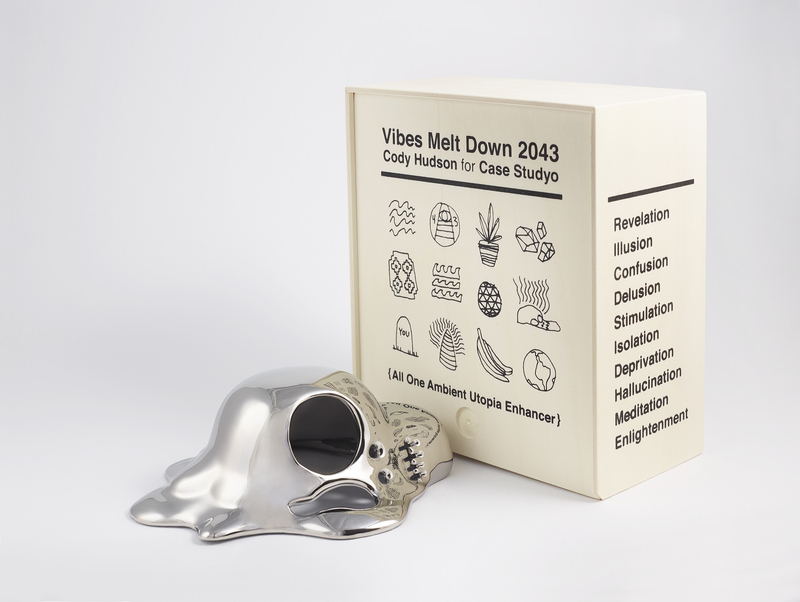 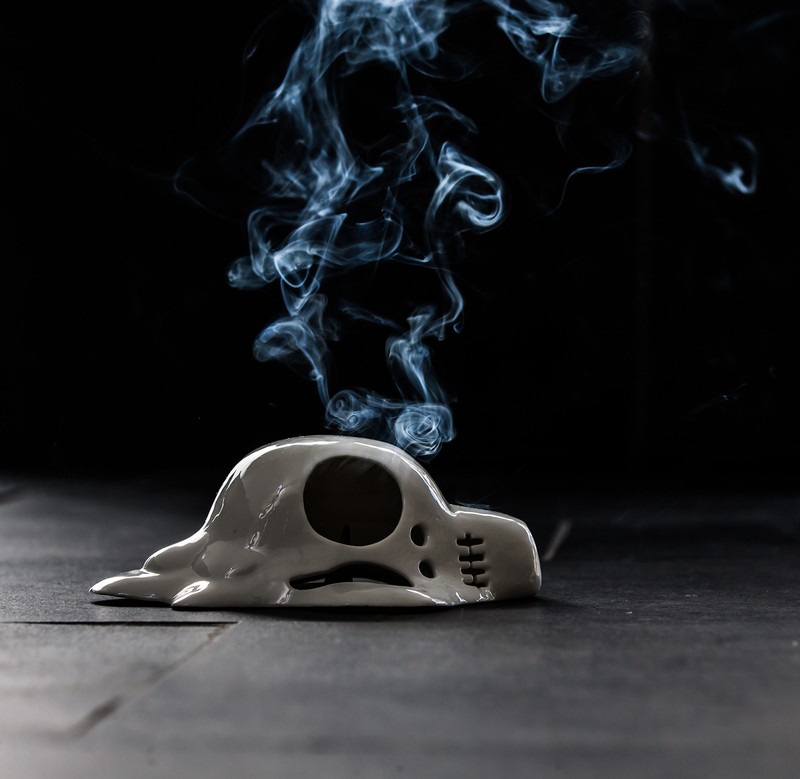 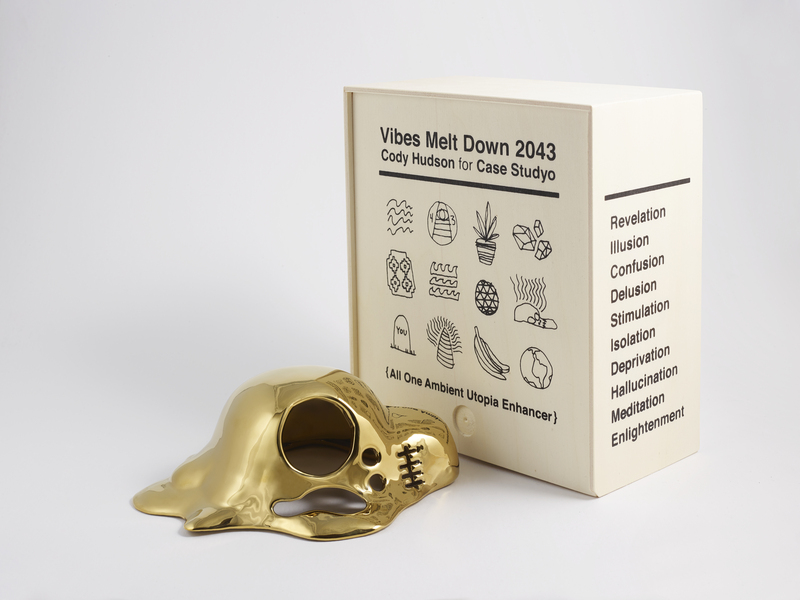 Cody Hudson"Vibes Melt Down 2043"
Vibes Melt Down 2043 is a porcelain sculpture, that can be used as an incense burner, meant to stimulate the mind and evoke the hallucinatory and enlightening moments that are around us at all times through life and death. 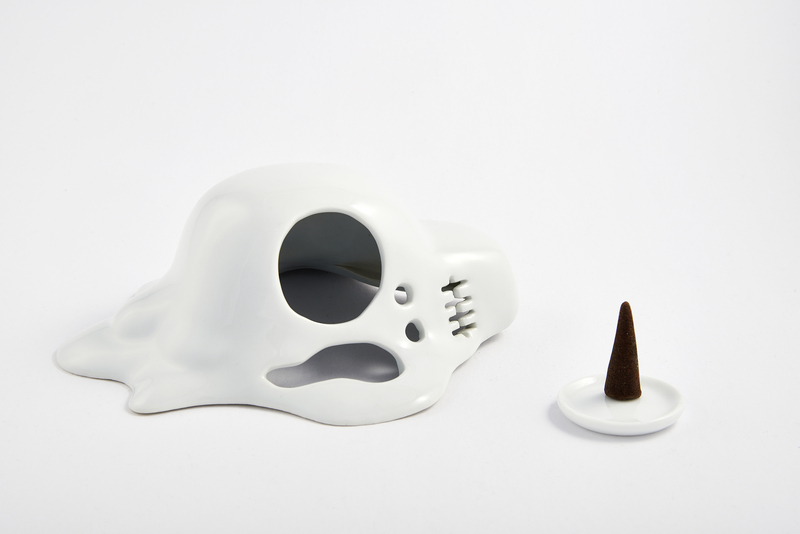 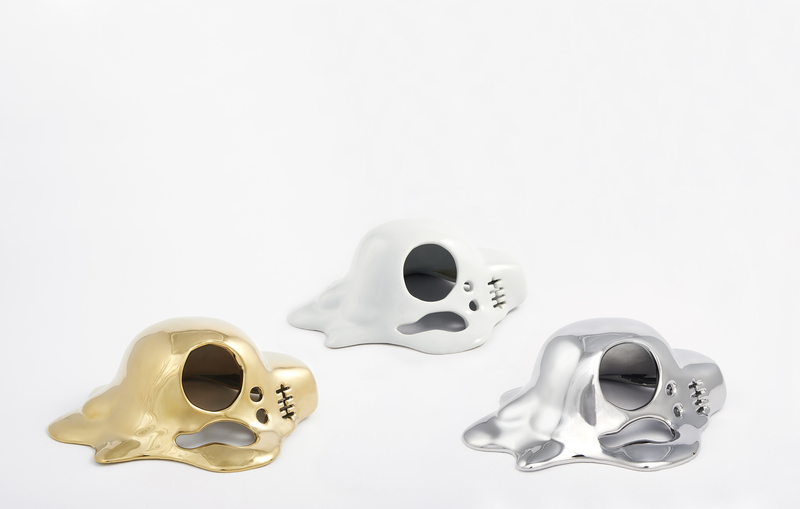 We wanted this piece to be an art edition but to also work as a functional object that would be used on a regular basis. 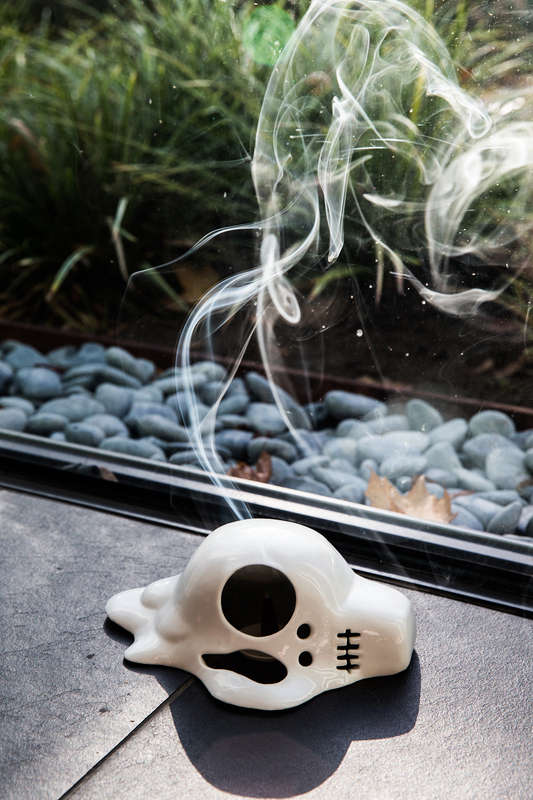 For increased mellowness I find it works best when burning Nag Champa.